Professionals from different industries with different experience. 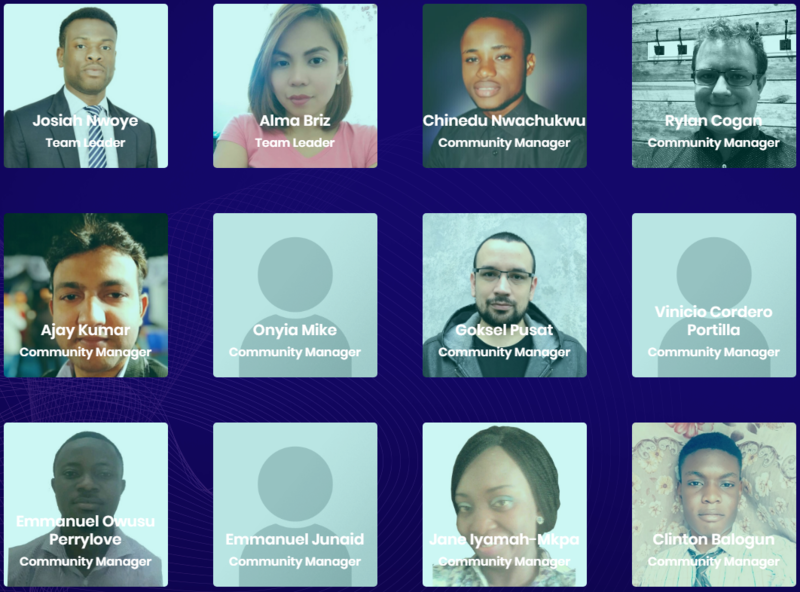 Team The Collective combines a love of cryptocurrency and a sense of community. Therefore, a collective ecosystem was created.